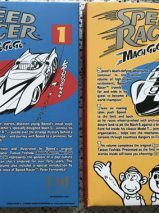 This handsome two volume set will be of interest to Manga enthusiasts and fans of Speed Racer. 22.5 x 16 x 7 cm. The box is bright and in near fine condition. Volume one is clean, fresh and in fine condition in every respect . 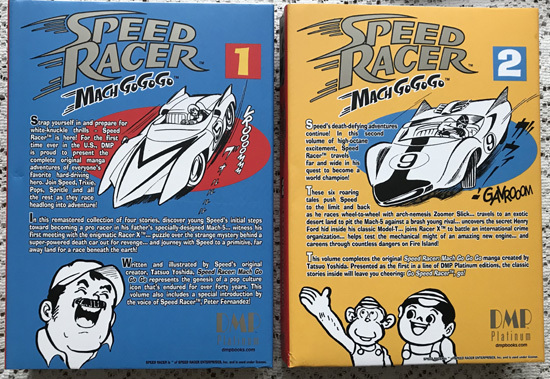 The dust wrapper of volume two is in near fine condition, with slight bumping to the bottom front corner. The interior is fresh and in fine condition.